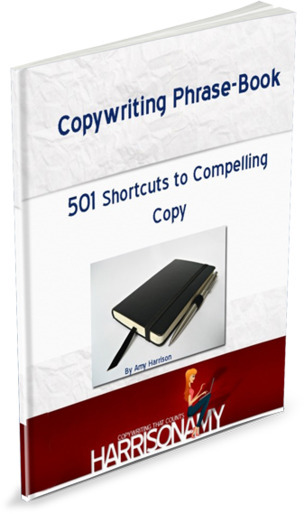 Currently I have 2 books to help you with your copywriting and with your sales pages. To read more about this book and to buy, click here. 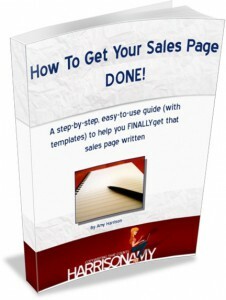 This is a popular eBook for business owners and bloggers who want a step-by-step, build-as-you-go sales page. It’s not just a how-to book, as you work through each section you build all the details of your product, your offer, your customer, until the end when you can plug your answers into intuitive templates to create a compelling sales page (that sounds like you. BONUS: Buy this book and get the Copywriting Phrase-book free! For more details, and to buy, click here.